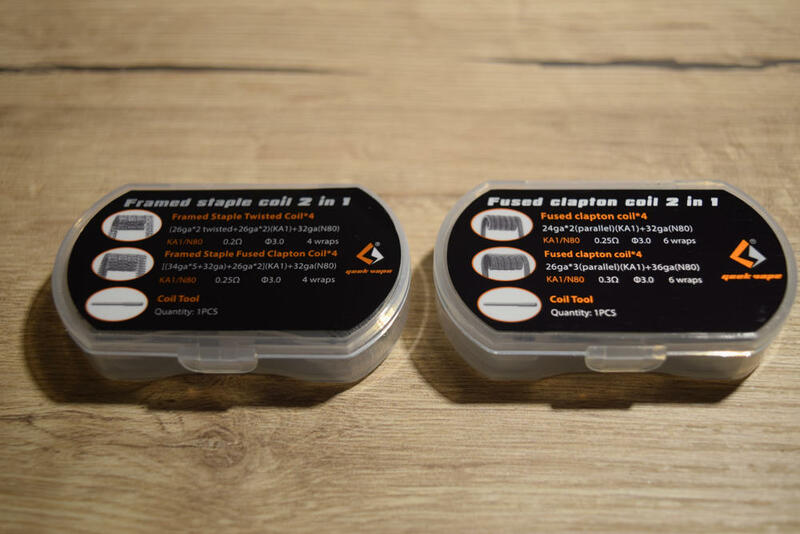 Limitless Mod Co. is one of the biggest name in the vaping industry. 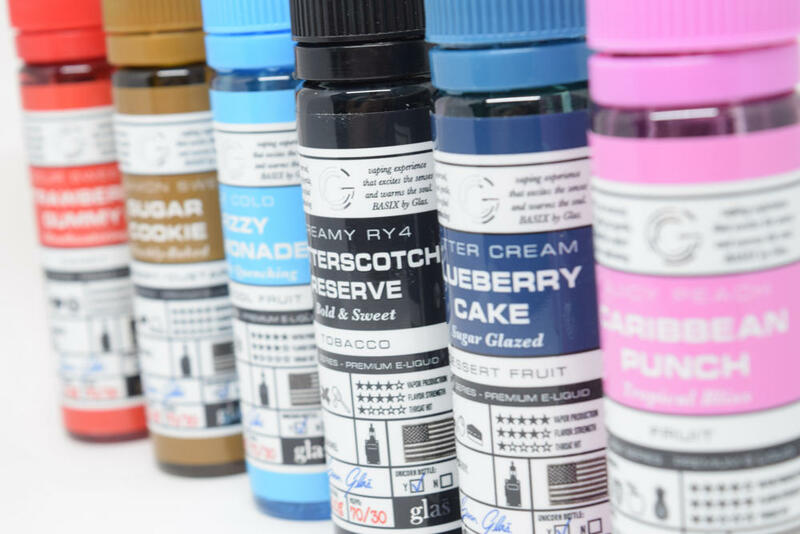 Their mods and atomizers are considered works of art – for good reason – and despite their premium prices, Limitless gear is so popular that it’s almost always sold out on pretty much every online store that carries the brand. 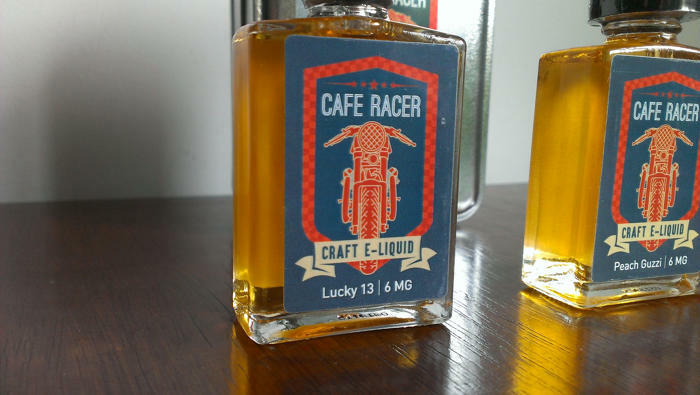 But it turns out that Limitless is not just a hardware company, they also make e-liquid. 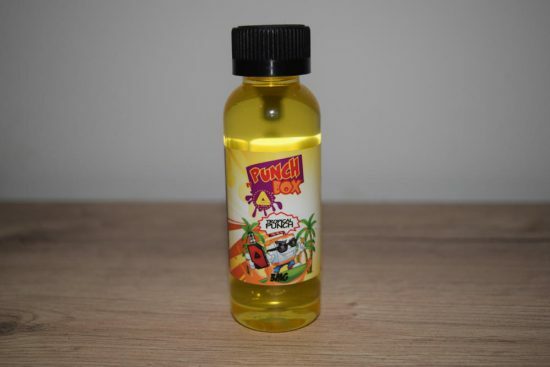 I usually review entire juice lines, instead of individual flavors, but that’s not possible in this case, as the Limitless Mod Co. e-liquid collection is currently made up of a single flavor, called Punch Box – Tropical Punch. If this were made by any other company, I probably would have passed on the chance to try it and do a review, but since this is Limitless we’re talking about, and with Punch Box being their first foray into e-liquids, I decided it was worth a try. 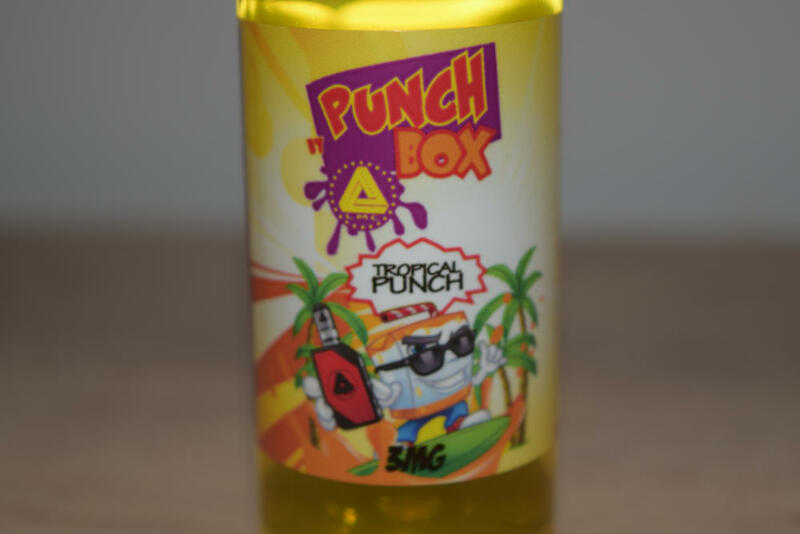 Punch Box – Tropical Punch comes in a 60 ml unicorn bottle packaged in a colorful cardboard box. With all the controversy surrounding vaping these days, and the never-ending debate on whether e-cigarettes are a gateway to smoking for kids, I don’t think the cartoony design chosen by Limitless was such a good idea. 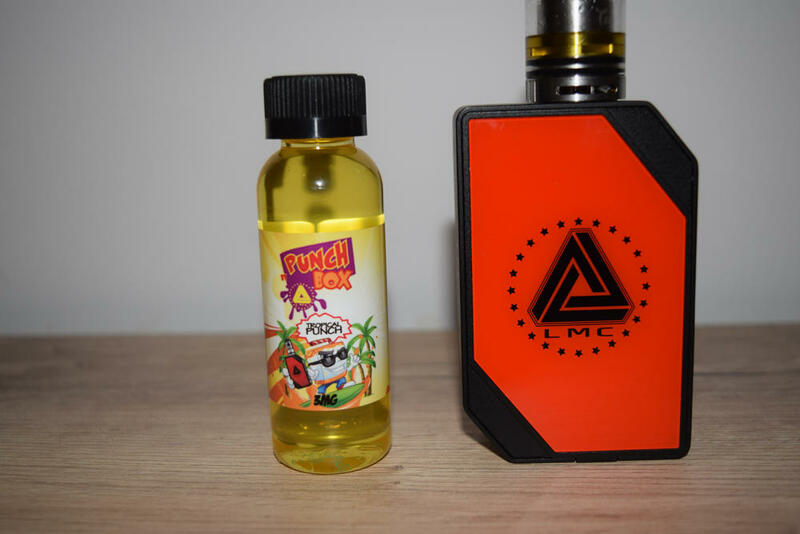 It depicts a cool-looking juice-box character surfing on what seems to be a fruit juice wave while holding the company’s famous LMC Box Mod. 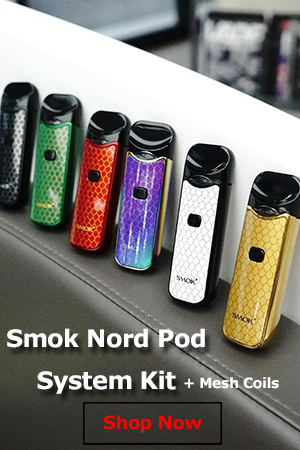 I could definitely see vaping opponents using such designs as proof that e-cigs and e-liquids are marketed to kids, so why not avoid it. The LMC logo is so popular in the vaping community, so why not just stick to that instead? Anyway, the packaging is otherwise satisfactory. 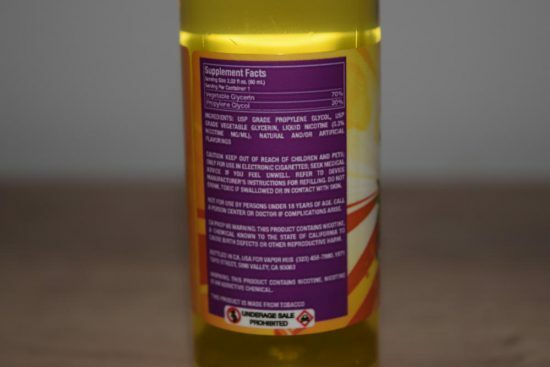 Both the box and the bottle label feature all the necessary information, from VG?PG content (70%VG/30%PG), ingredients and nicotine strength, to the mandatory warnings and legal disclaimers. The bottle comes with a childproof cap, which you then replace with the unicorn bottle one, for easy refilling. Before getting into the flavor profile of Punch Box – Tropical Punch, I just wanted to mention that I went for the 3mg/ml nicotine strength, and I tested the juice in the iJoy Limitless RDTA Classic Edition, on my 200W LMC Box Mod. It just seemed like the proper setup for this juice. I vaped it on a dual Clapton build (0.25Ω) at 70W. Limitless doesn’t offer too much information on the flavor profile of their Punch Box – Tropical Punch juice, but as soon as you open the bottle and take a sniff of its contents, it’s obvious that it’s a cocktail of tropical flavors. Now you might think “been there, done that”, and I don’t blame you, this type of flavor has been done before countless times, but they don’t all taste the same. I’ve tried over a dozen different tropical fruit flavors in the six years since I started vaping, but I have to say that Punch Box – Tropical Punch is the best one yet. The first thing that stood out to me the first time I vaped this juice was how realistic the different flavors tasted. The first one that my senses detected was mango, followed by pineapple and lychee. I’m sure the official recipe contains even more tropical flavors, but these three are the ones that I’m sure are in there. Punch Box – Tropical Punch is not as sweet as I expected to be, so it doesn’t feel like you’re vaping one of those sweetened fruit juices made from concentrate. Instead of added sugar, it feel like they just reproduced the natural sweetness of the fruits, which actually makes it even more appealing. 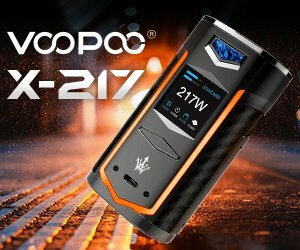 This what I would call the definition of an all-day vape. It’s heavy on the fruitiness and light on sugar, so if you like tropical flavors like mango and pineapple, you’re going to love it. Another thing I noticed about this juice, apart from the amazing taste, is how well it’s been handled by my coils. Sweet vapes usually ruin both the wick and the cotton in a couple of days, but I’ve been vaping Tropical Punch for almost a week now and my build is still in decent shape. I don’t have a big problem cleaning my coils and replacing the cotton frequently, if a juice is worth it, but not having to do it is even better. I’m definitely giving Punch Box – Tropical Punch two thumbs up, and I seriously recommend you give it a try, IF you can find it. With the reputation Limitless has in the vaping community, this juice is flying off the shelves, and people just can’t seem to stop singing its praise. I’m already halfway through my bottle and looking for stores that carry it so I can stock up.